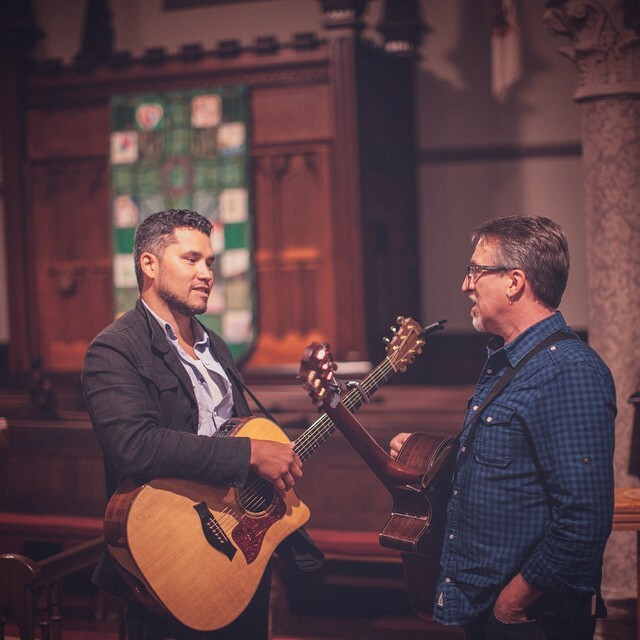 Special spring concert featuring Steve Bell & JUNO nominated singer-songwriter Don Amero. Admission is by FREEWILL OFFERING. All proceeds go towards the good work of the North End Family Centre. A silent auction will also be held (doors open at 6:30) to support this vital ministry.